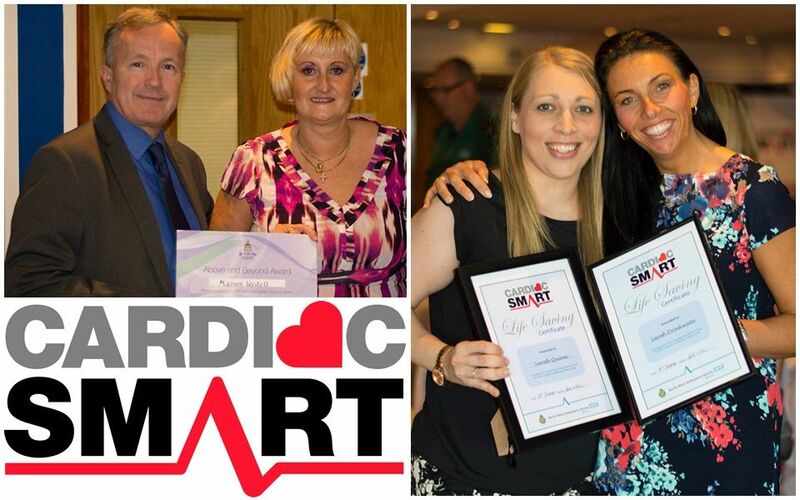 Blackburn with Darwen Council has been awarded ‘gold’ status at the North West Ambulance Service’s CardiacSmart awards. 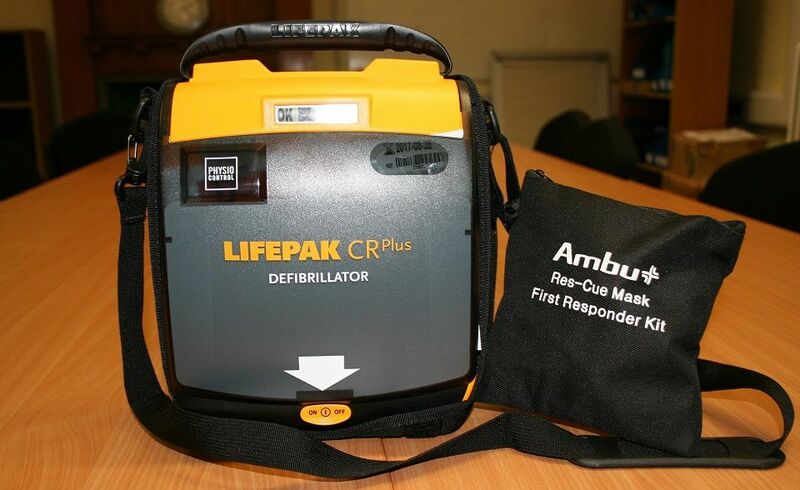 National Heart Month has taken place during February with the British Heart Foundation raising awareness of coronary heart disease and its risks. 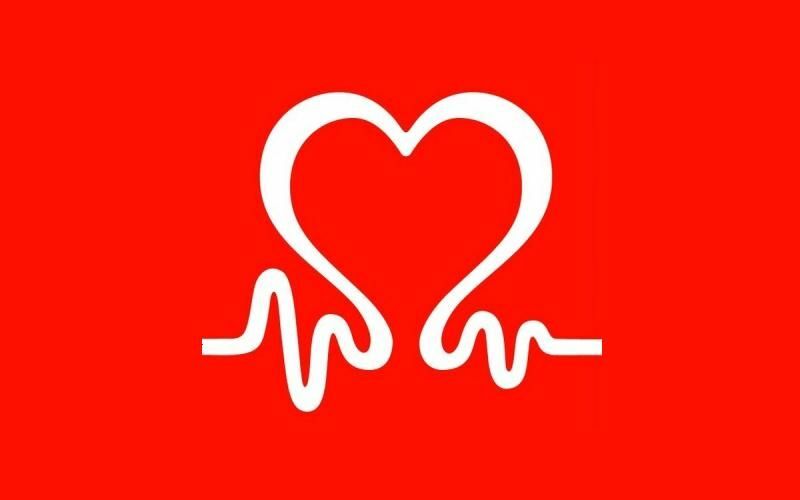 Big-hearted local walkers are fundraising for the British Heart Foundation (BHF) by taking part in the annual Blackburn and Darwen Heart Town Walks starting tomorrow, September 13. 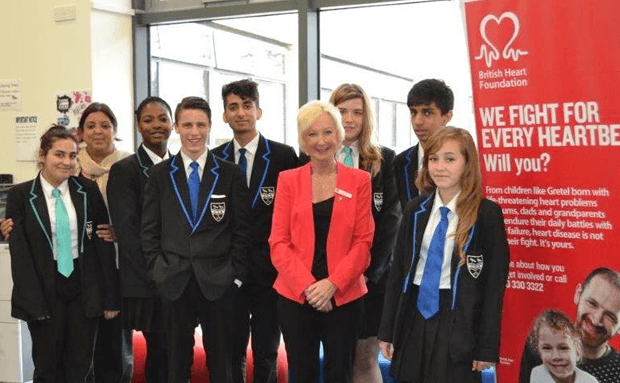 Witton Park High School helped to raise just under £500 for the British Heart Foundation recently. 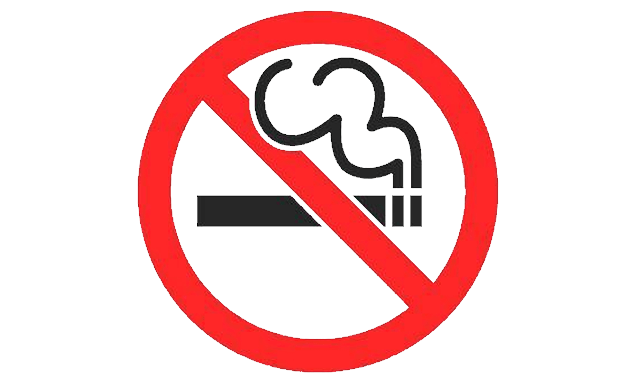 No Smoking Day – on Wednesday March 12 – saw thousands of smokers being challenged to quit. Blackburn with Darwen Council is backing No Smoking Day, taking place next Wednesday March 12. This year’s day has a ‘V for Victory’ theme which is aimed at inspiring people to win their fight against smoking.